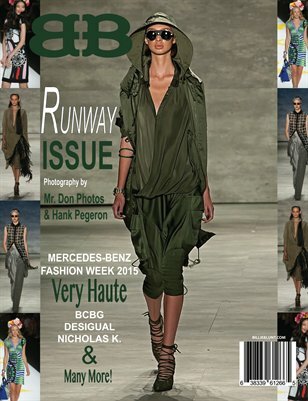 BB Magazine Issue #3: The Runway Issue! See intriguing fashion labels rock Mercedes-Benz Fashion Week: BCBG, Desigual, Betsey Johnson & More! Moments captured by photographers Don Pittman & Hank Pegeron.